It was a great opportunity to view the Manila Bay sunset! 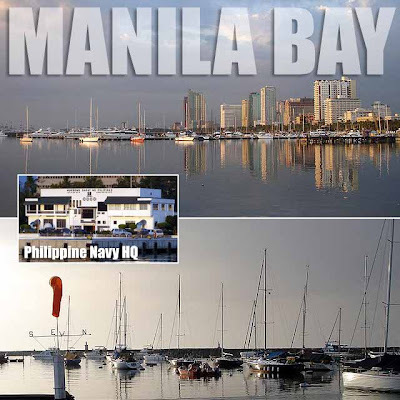 I just came from a frat party at the Manila Yacht Club. And I purposely arrived there early a while ago so that I could take photos of the yachts and the sunset. Itself a piece of history, the club was founded in 1927. Now on its 80th year, it has hosted an international regatta, serves as the training ground for our teams to international yachting events such as the Olympics and SEA Games, and is an important venue for social gatherings. 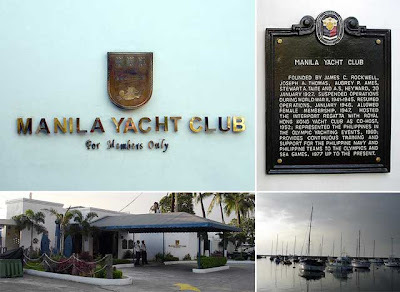 I hope they've maintained the Manila Yacht Club well. It's the perfect place to view the famous, tourist-friendly sunset, something which the Taal Lake, popular as it is now among sailors, can't stake a claim to. Yes, I'm sure they will. The shares are too expensive for the members to neglect the club. Hehe! Looks fantastic at night with all the lights. Realtime, and archived feeds from a camera looking right down on the club. Check out the night time views, of the yacht club, this camera looks straight down on it. Thanks for the photo! Which building was it taken from?